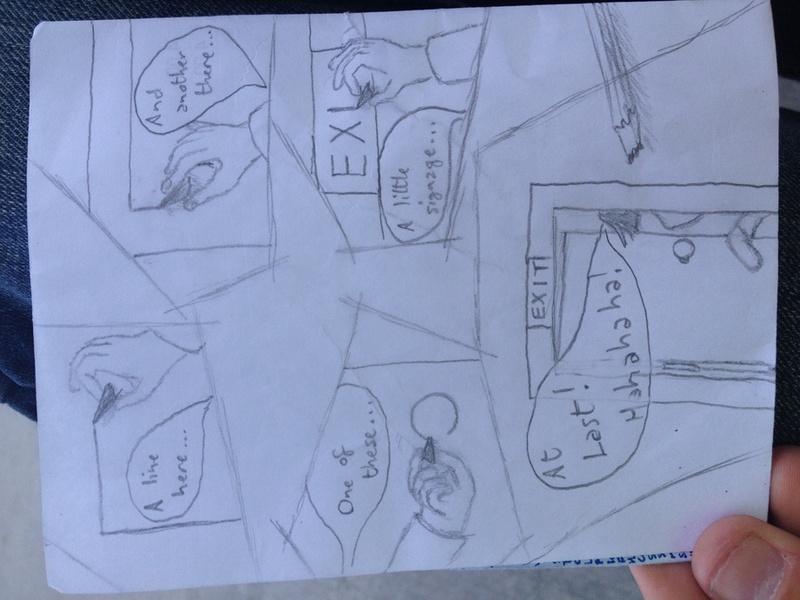 This is a little comic I've started called "Escape!" What if some of my characters found a way into the real world? We're going to find out!